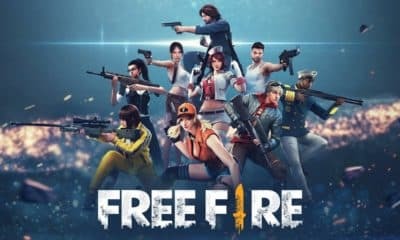 You might have recently read our post about Garena Free Fire here; It is the ultimate survival shooter game available on mobile. 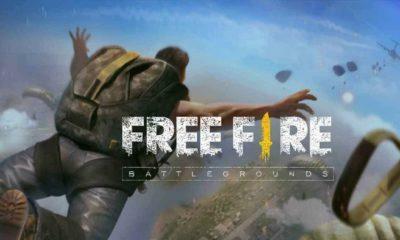 Each match of the game which is about 10-minutes places you on a remote island where you are to fight against 49 other players, all seeking survival which is trying to compete with its biggest rival ‘PUBG Mobile.’ The game has some excellent graphics and millions of players. The game had recently released a new APK update with version 1.29.0, which we are going to talk about today. It is a multiplayer game which allows the players to play in a group known as squad or duo or even individually. The game also allows the users to login via social media accounts such as facebook or twitter or even play as a guest. The game has excellent graphics and sound effects which makes the game more immersive. The game also has many modes to play in such as a quick match or a normal match and the game gets updated every week. You may read our full guide to the Garena free fire. 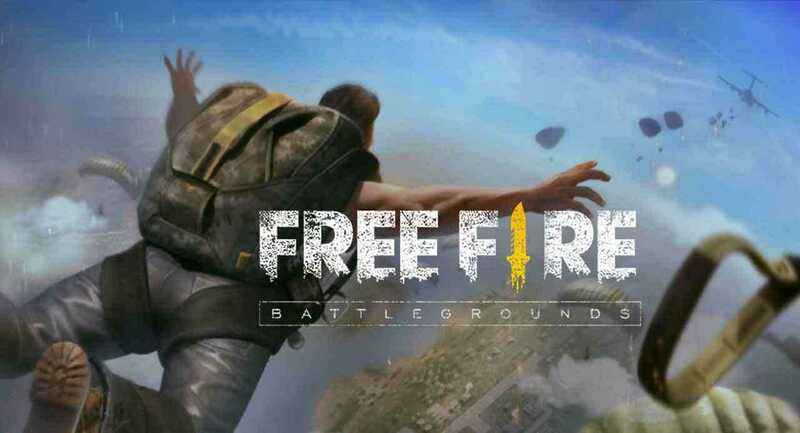 If you haven’t received the update and can’t wait to install it as soon as possible here you go, you can download the latest Garena Free Fire APK from here and sideload the APK. It is verified safe to install on your Android smartphone.